Congratulations Mr & Mrs Toms!! We’re definitely going to miss seeing Helen’s lovely smiley face in the boutique, it was such a pleasure when she visited with her lovely family. Helen wanted a versatile wedding dress to create two looks. She wore an Amanda Wyatt dress for her big day and we teamed this with our stunning lace Ellis bridal jacket so she could take her look easily from day to evening. She was going to be the versatile Mrs Toms! Helen chose a beautiful flower design sparkly belt also from Amanda Wyatt to accentuate her waist and that was it she was all ready for her big day! Some rather lovely words from Helen…. “I wanted to email you to say a massive THANK-YOU for my beautiful dress and to also send you some pictures of the dress in all its glory! Everyone absolutely loved my dress- especially David and I felt like a princess the whole day. I also took the jacket off and let my hair down in the evening which was perfect; as our wedding turned out to be very hot- we were sooo lucky with the weather. I swished it in it all night and it was so comfortable. 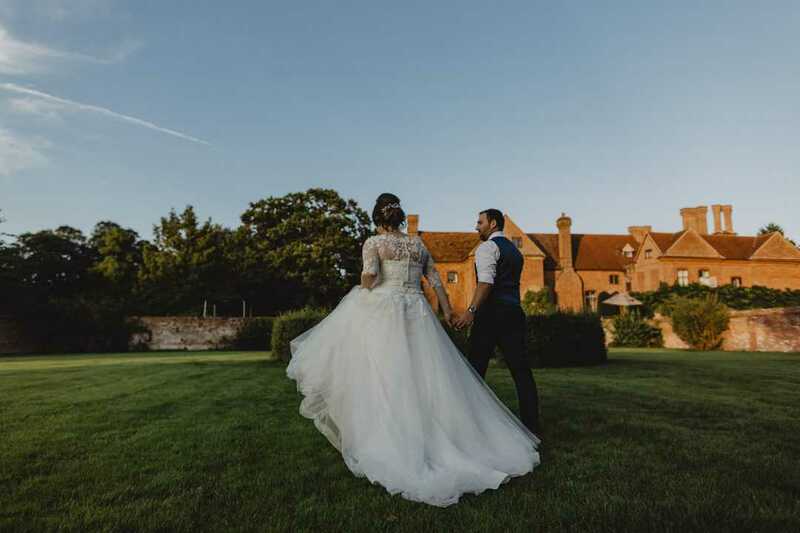 Thank-you so much for all you help and ideas and the absolutely fabulous service your provided to us- it really was such a lovely experience buying the dress from you- I have and will definitely continue to recommend you to my friends when their time comes.